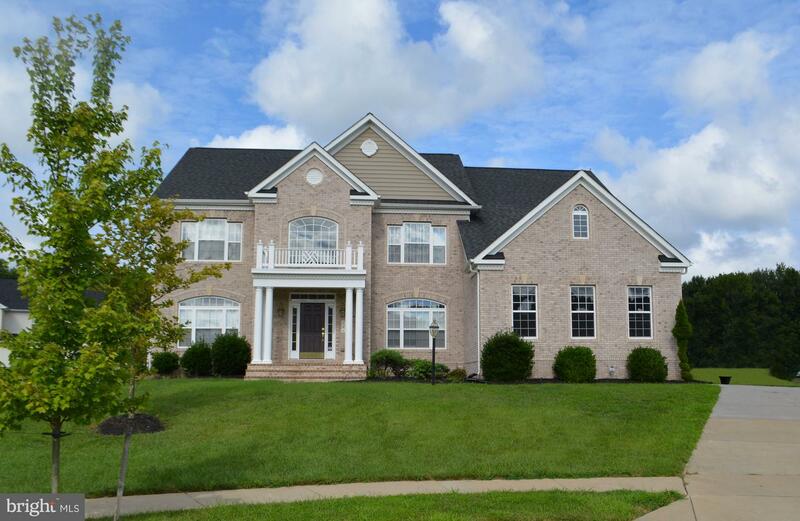 Sought after six lot enclave in Western Howard County. To be built Tara Park from the Estate Series by Caruso Homes on Your Lot. Open concept living with features including hardwoods, granite, stainless steel appliances, 2 story spaces, 9" ceilings throughout, and much more. Lot 2 only remaining lot available - last chance to customize your own Caruso Home on this prime location!